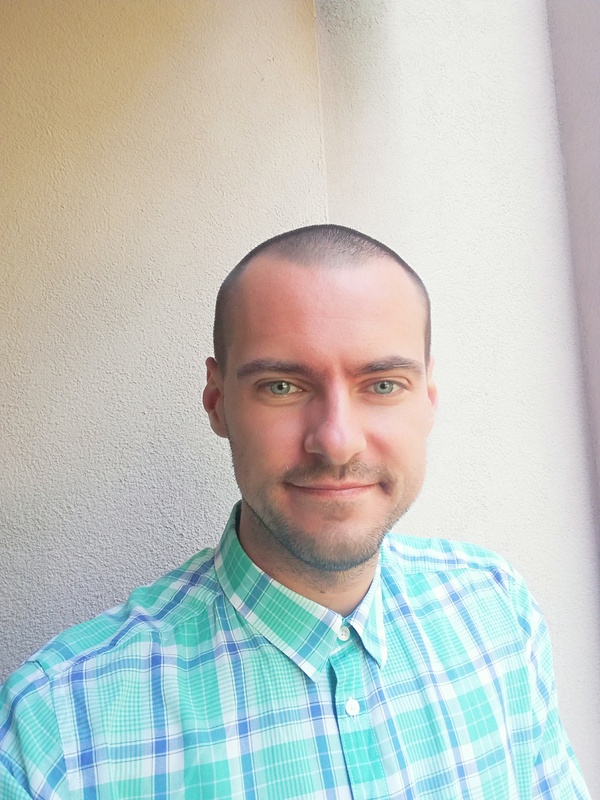 Ştefan Lipan joined the Centre for Ethnic and Migration Studies in September 2018 as a postdoctoral researcher in the ERC-funded project “Migration, transnationalism and social protection in (post-) crisis Europe” coordinated by Jean-Michel Lafleur. Prior to that, he worked as a researcher at the Research Institute for Quality of Life, within the Romanian Academy. He received his PhD in Anthropology from the National School of Political Science and Public Administration Bucharest and an MA in Anthropology from the same university. He spent one year of the MA programme as an Erasmus postgraduate student at the University of Liège in Belgium. His MA research focused on Romanian Roma migrants and explored the mundane crisscrossing of ethnic and religious frontiers. In his PhD, Ştefan aimed at offering a better understanding of the morality of caring, as it is constructed among and about children in the state foster care system in Bucharest. This pursuit brought forth publications which address the moral dilemmas in the caretakers’ work, the moral construction of the middle class in Bucharest, and the challenges of doing research with and about children in Romania. His current research interests include social policies, migration, ethnicity, institutionalization, childhood, the ethics of care, work, middle class, and post-socialism.